JBA Aviation has been serving the business aviation community world-wide since 1976. Over the past 4 decades, we have sold, brokered or acquired over 900 turbine aircraft valued in excess of $3 billion U.S. dollars. Market knowledge, management and negotiating skills play a vital role in aircraft sales and acquisition processes. 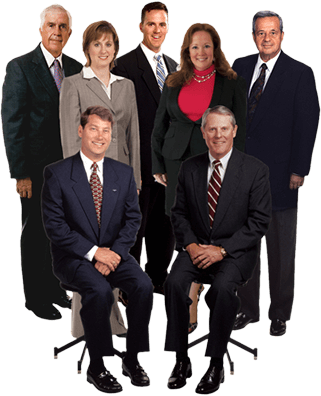 Our staff is known for reputation, accuracy, integrity, diligence and customer service. 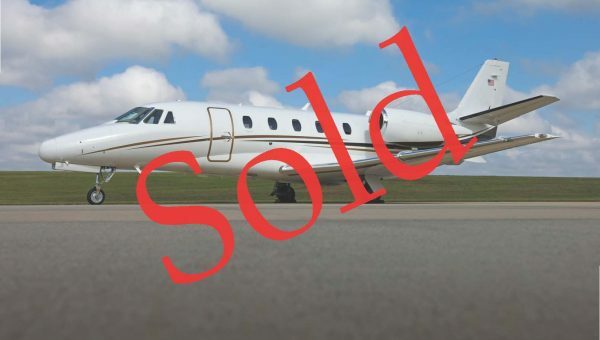 JBA helped to introduce the concept of exclusive listing representation almost 40 years ago in order to address some of the innate problems of selling an aircraft in an unregulated industry. 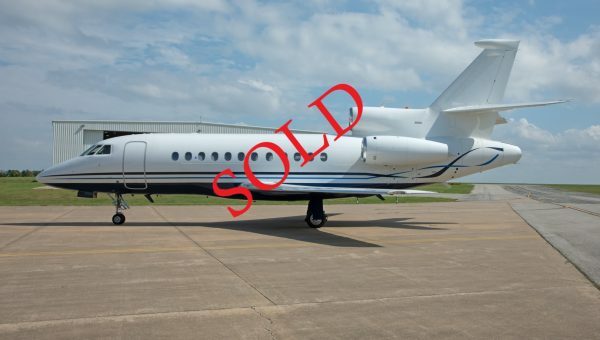 Aircraft listed with an exclusive agent will sell significantly faster and for higher prices than those without. 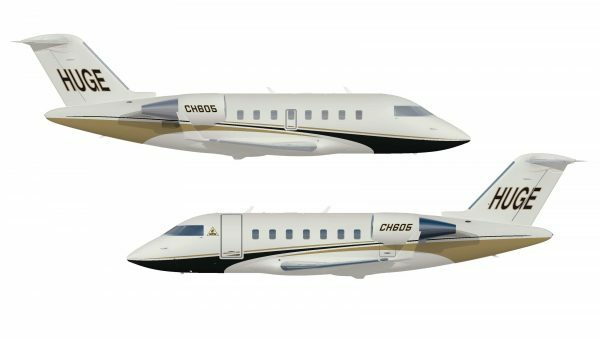 JBA's global market specialists maintain access to the information that is shaping today's global business aircraft market. Your JBA representative can access information on any available aircraft, from anywhere - an extremely important tool when your aircraft search extends to the four corners of the world. 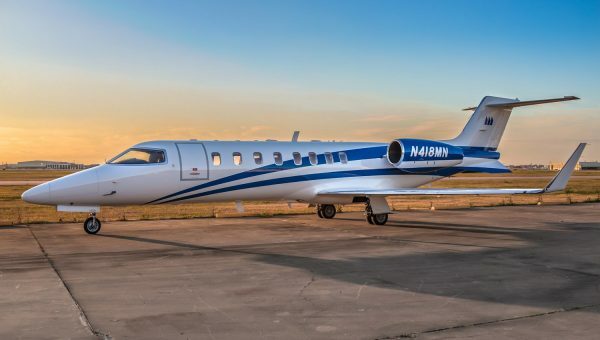 With an exclusive listing, your JBA associate acts as your dedicated representative during the entire sales or acquisition process of your aircraft. This assures that your identity and best interests will be protected throughout the transaction process.